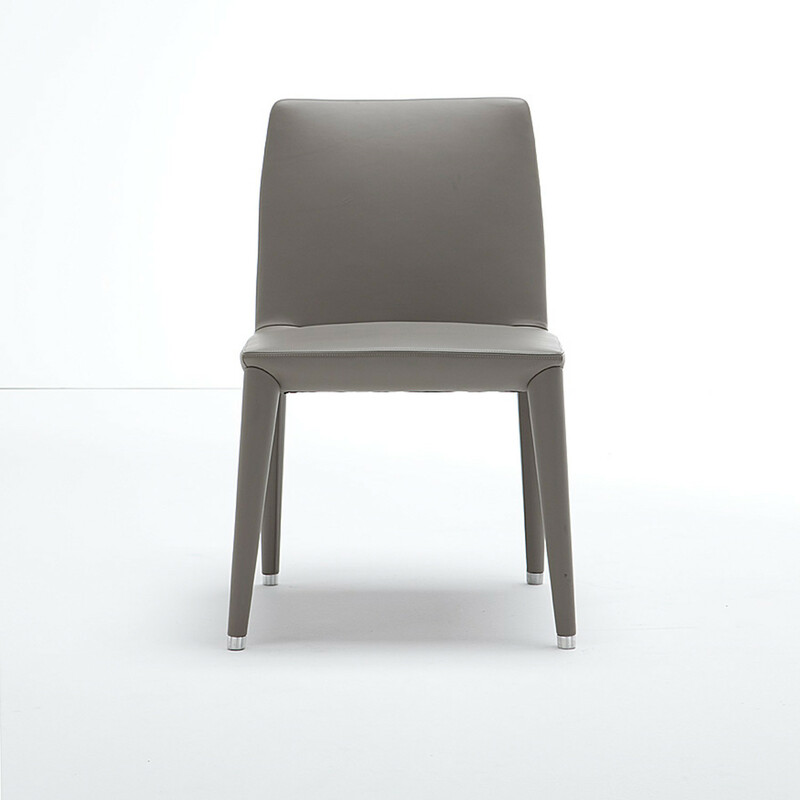 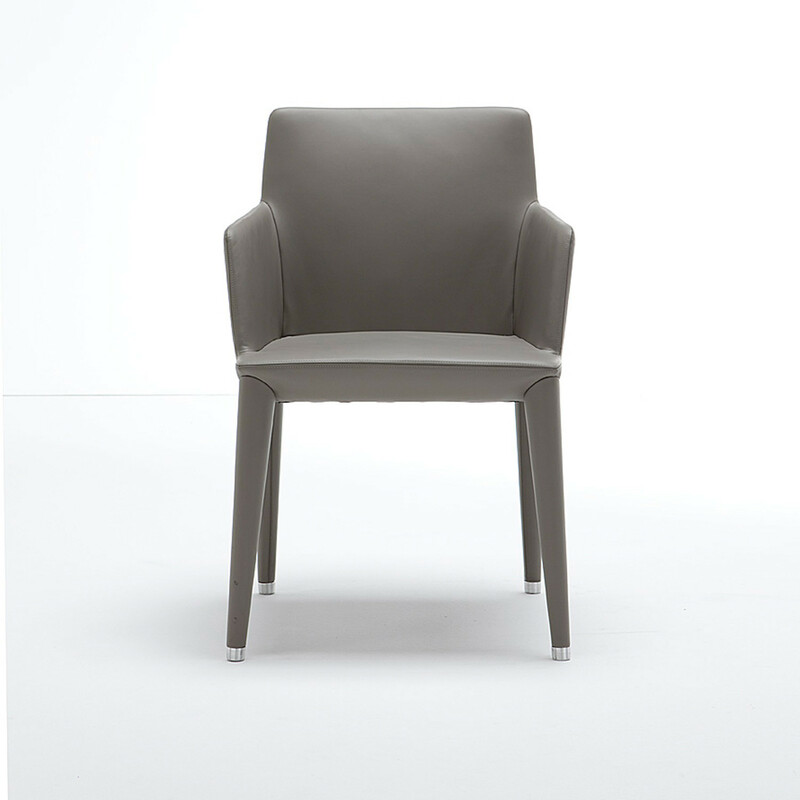 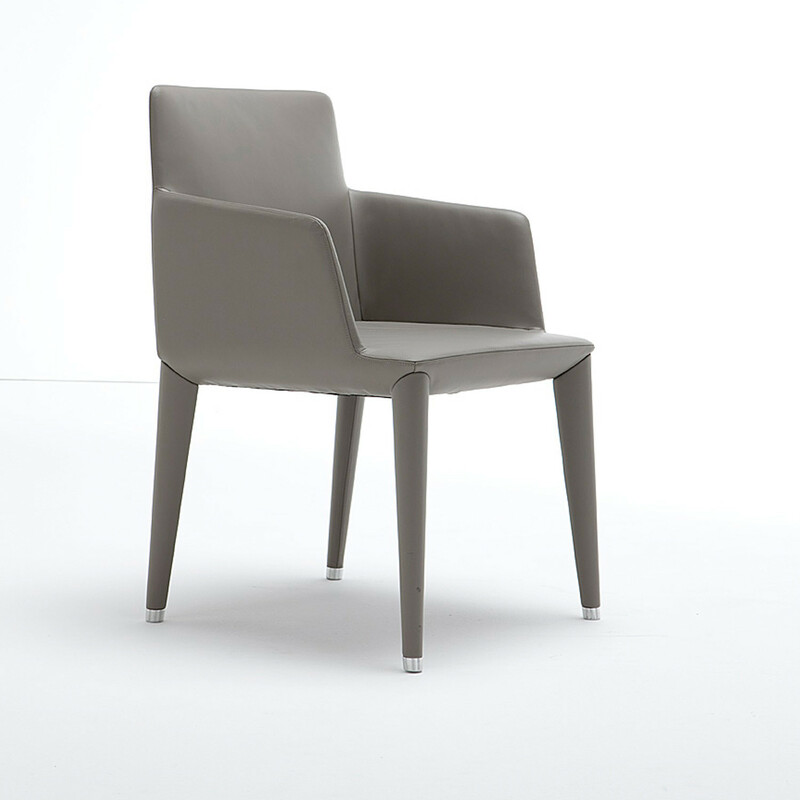 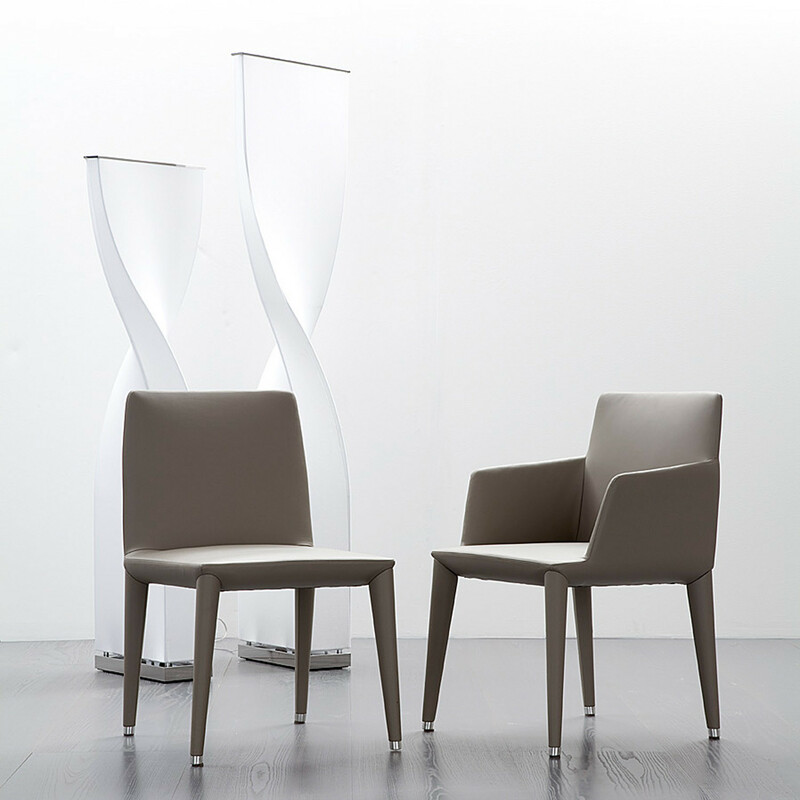 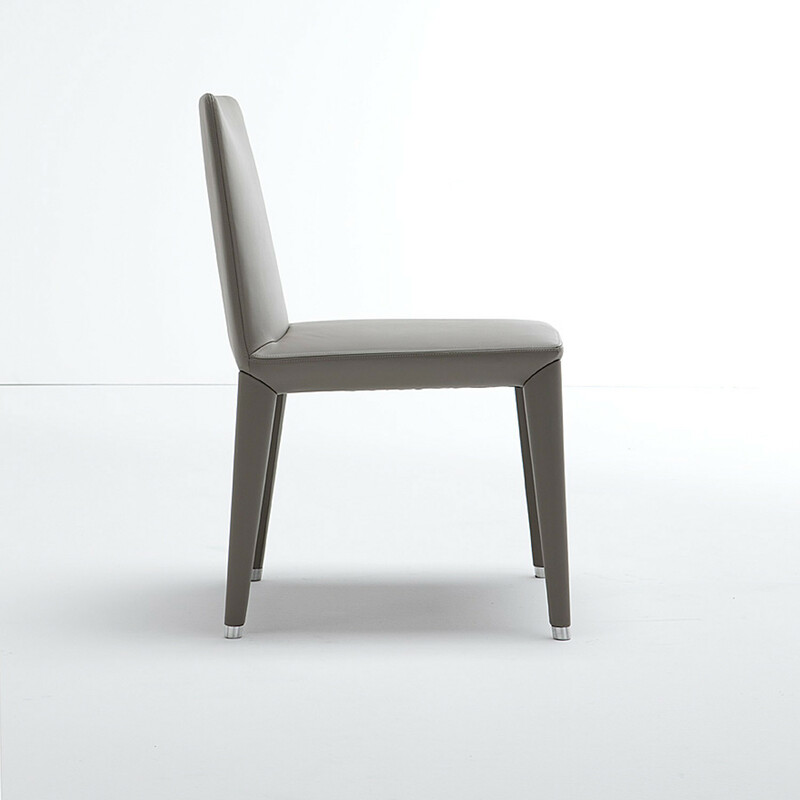 Bella Chairs, designed by Alexander Lorenz, feature a classic yet contemporary design formed by its straight lines. 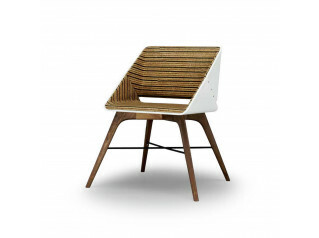 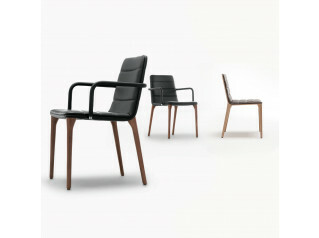 Bella Chairs comprise a shell of injected foam and a four-leg base of fine woods (American walnut, oak). 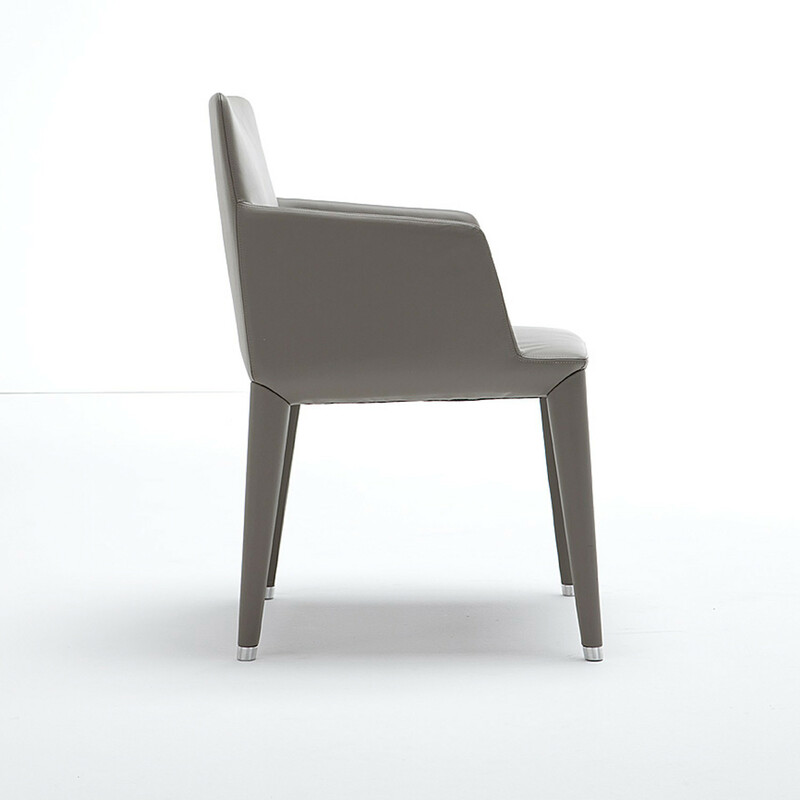 If requested Bella’s legs are also available on the version all leather, granting a high level of elegance to this seating solution. 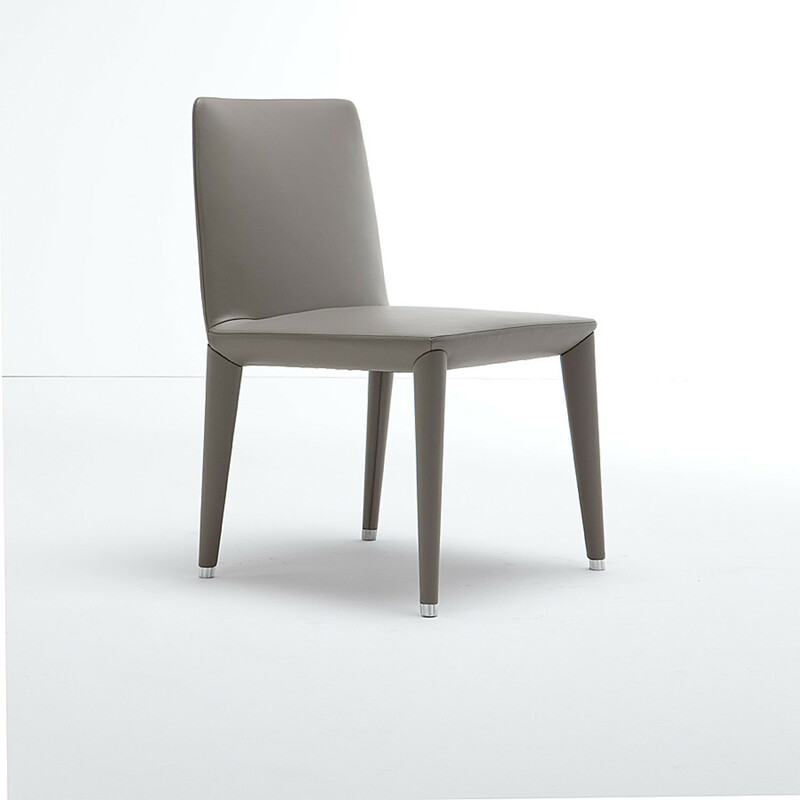 According to your preference, Bella Dining Chair is also available with or without arms. 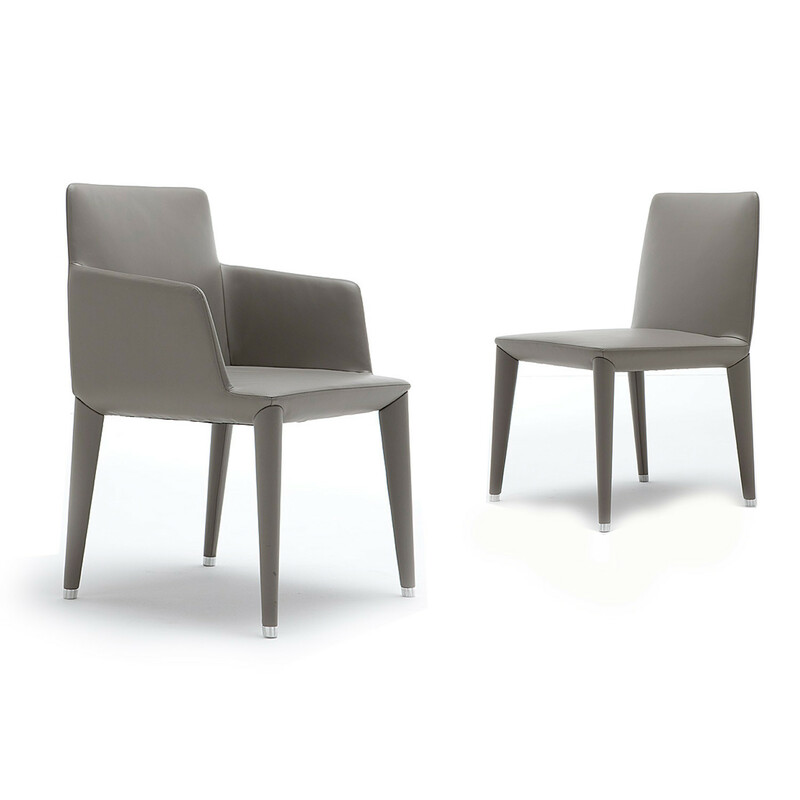 You are requesting a price for the "Bella Chairs"
To create a new project and add "Bella Chairs" to it please click the button below. 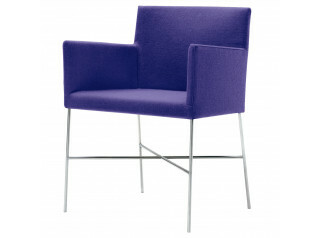 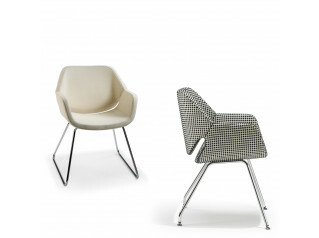 To add "Bella Chairs" to an existing project please select below.